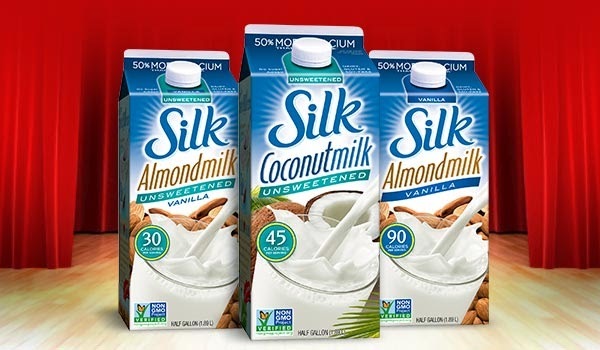 Head over HERE to print your coupon for $1.50/2 Soymilk products. Previous postLogan’s Roadhouse ~ B1G1 FREE Entree Feb. 2nd! Next postFREE Waffle from Waffle House!